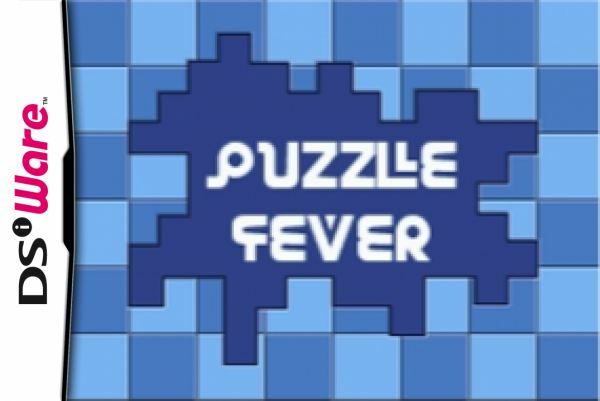 Puzzle Fever is a true test of skill and mental agility for puzzle game fans, challenging players in a race to prove their mental agility. 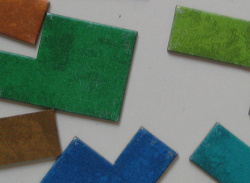 Each puzzle consists of pieces that must be fitted together on a board. 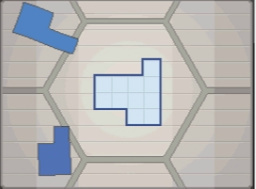 There is only one possible way for players to fill in the board’s gaps with the pieces they select. The premise is simple, but the fun is nearly endless. 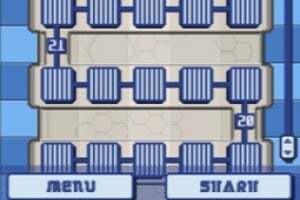 Relax Mode — Solve puzzles without any pressure. 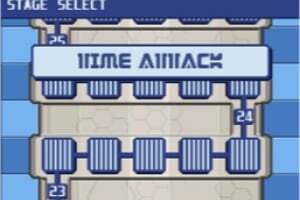 This mode does not feature time limits. 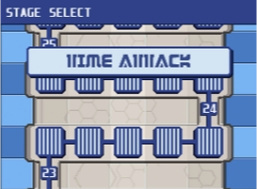 Time Attack Mode — All of the puzzles must be completed in a race against time, so players must keep their eyes on the clock. 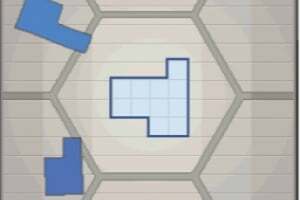 Multiplayer — This mode offers multiplayer game play via a local wireless connection. 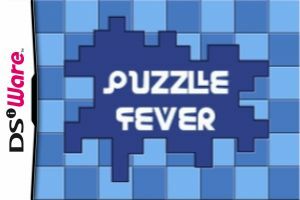 Players can adjust puzzle difficulty as well as the number of puzzles they want each round to contain.